The Society for Experimental Biology is a unique membership organisation dedicated to supporting and inspiring extraordinary connections within the biological community. SEB exists to inspire, excite and share thinking in biology and to advance experimentation. As a result they help to tackle some of the world’s most important issues. However, with such a strong purpose for the organisation, they felt their brand identity let them down. 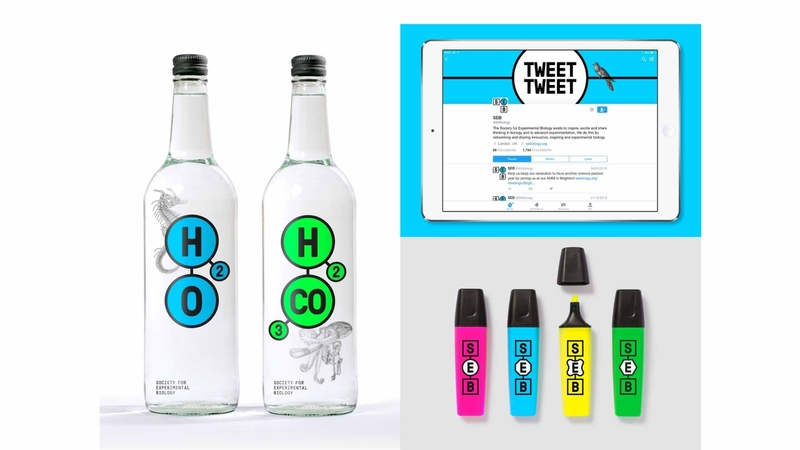 Therefore to keep them relevant and distinctive, they needed a brand identity that would help to tell their story, stand out in their field, and appeal to both the established and younger generation of scientists. Strategist, Mark Radda worked with SEB on the strategic phase of the project, carrying out interviews, a survey of members, an audit of the existing brand and a thorough review of the marketplace, to come up with a brand DNA and core thought that truly represented what the brand stood for. It is about membership and the community that SEB creates. It is about individuals meeting individuals, young scientists meeting experienced scientists. It is about the partnerships and relationships that the SEB helps to create. It is about sharing data, ideas and results across different disciplines. It is about making new connections between pieces of information. It is about making significant leaps in thinking. Having defined the brand strategy, Mark Radda appointed Purpose on behalf of SEB and worked with Purpose to deliver the new brand identity. 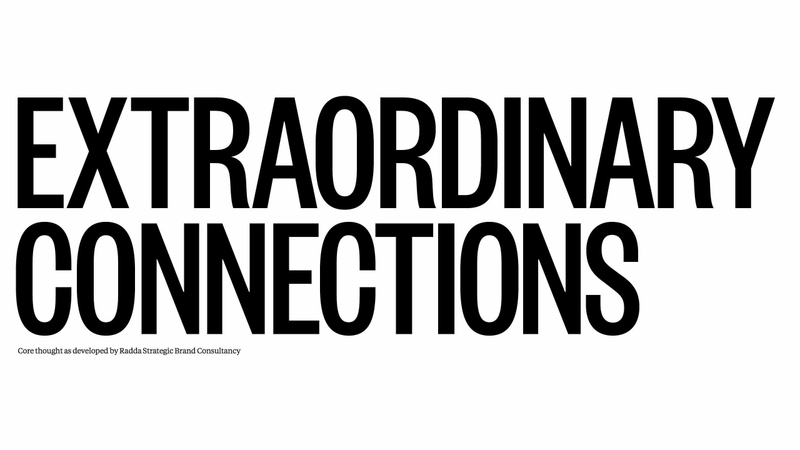 This idea of ‘extraordinary connections’ helped to inform the creative approach. A bold network of lines and shapes highlighted by striking colours, capture the vibrancy of the organisation and its expanding network. Whilst the dynamic and ever-changing ‘E’ element within the logo emphasises the experimental nature at the heart of the organisation. 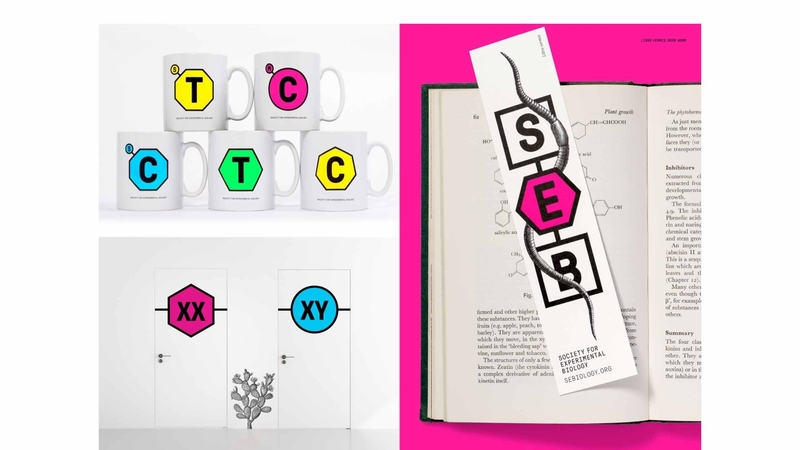 Beautiful, yet contrasting biological illustrations are used across marketing communications to capture SEB’s unique spirit and extraordinary connections. 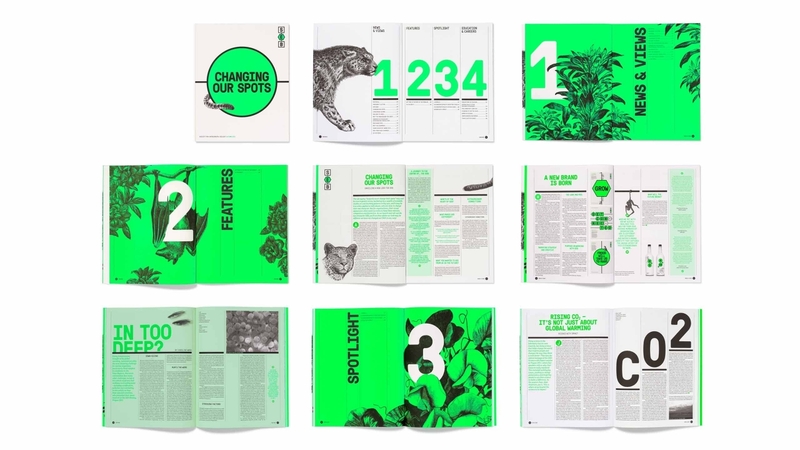 The result: a distinctive brand identity that feels alive with science. The brand is creative, bold and innovative, and thereby illustrates the type of science that the SEB supports. 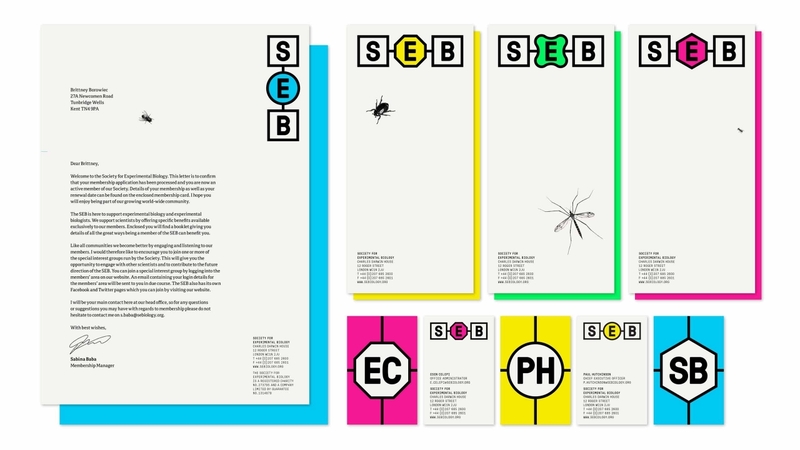 I personally love the brand idea, as the SEB is all about "extraordinary connections", in research and as a community, but also, through SEB+, to a range of interested (and interesting!) people. The science we encourage and hear about at the SEB is neither boring nor safe; why should our brand be?